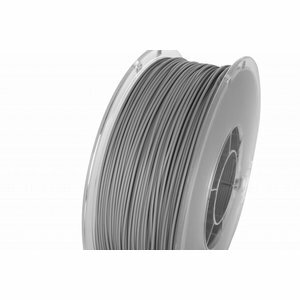 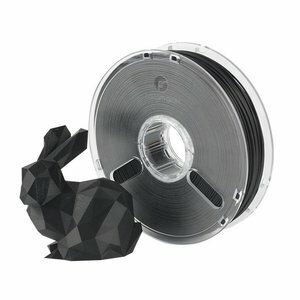 PolyLite PLA True Grey, RAL 7042, Pantone 429, 1.000 gram (1 KG) Polymaker - Plasticz│Top quality 3D filament, quick delivery and low priced! 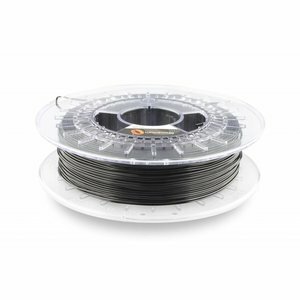 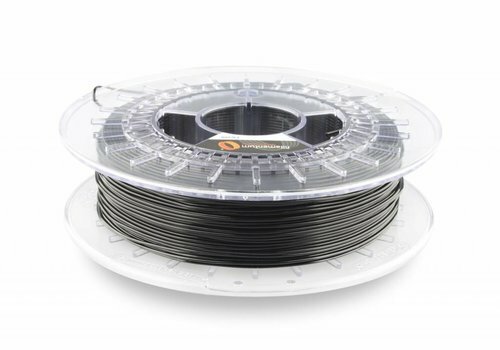 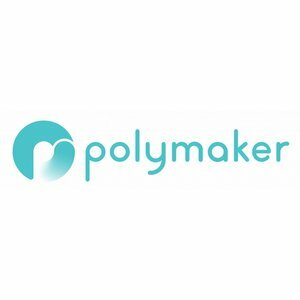 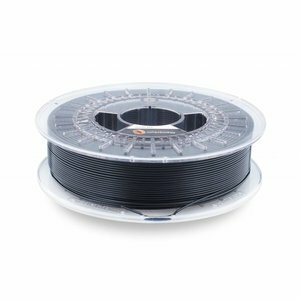 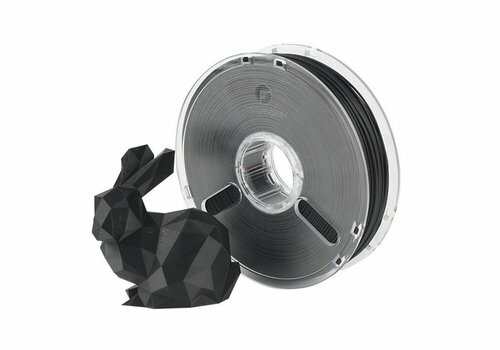 Polymaker PolyLite™ PLA is a premium PLA designed for all desktop FDM/FFF 3D printers. 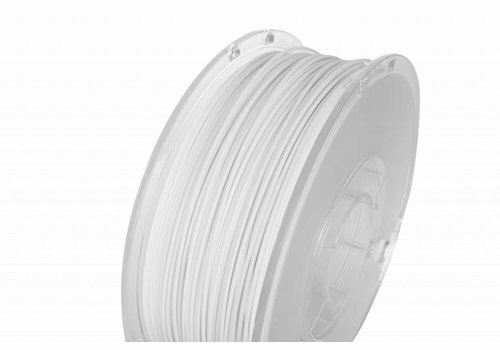 It is produced with our patented Jam-Free™ technology that ensures consistent extrusion and prevents jams. 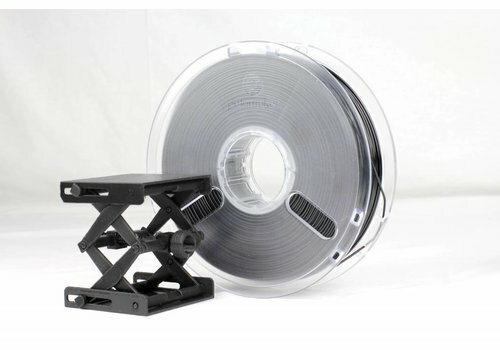 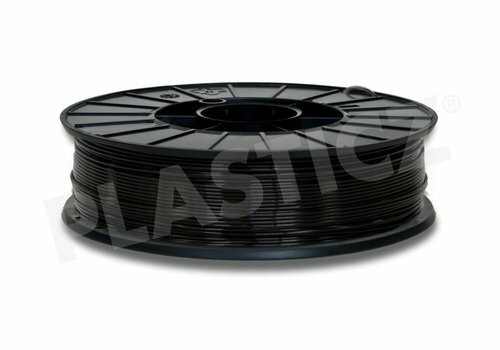 PolyLite™ comes per 1 KG/spool. 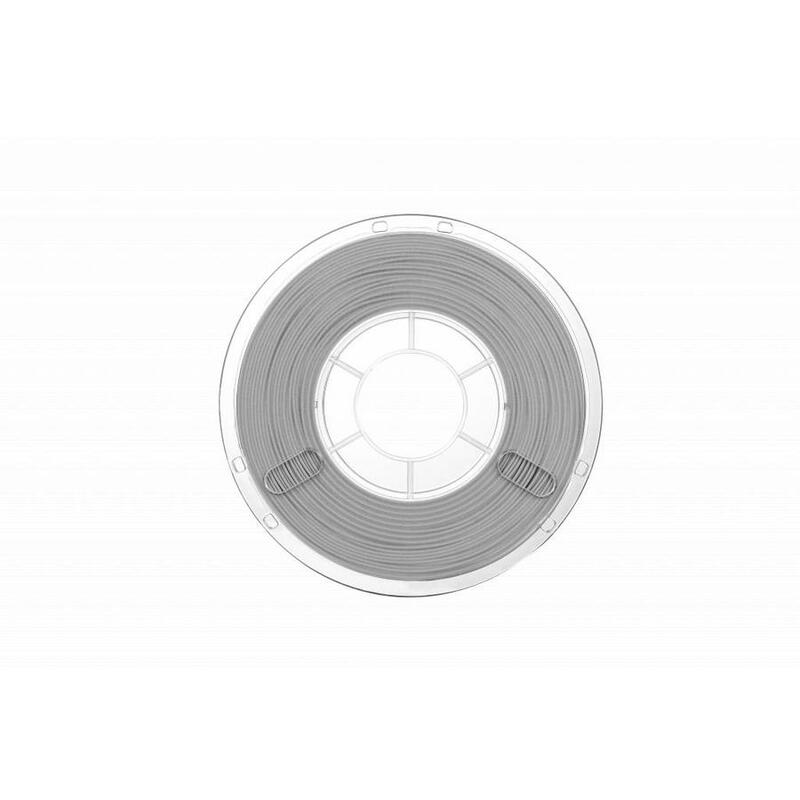 It is produced with our patented Jam-Free™ technology that ensures consistent extrusion and prevents jams. 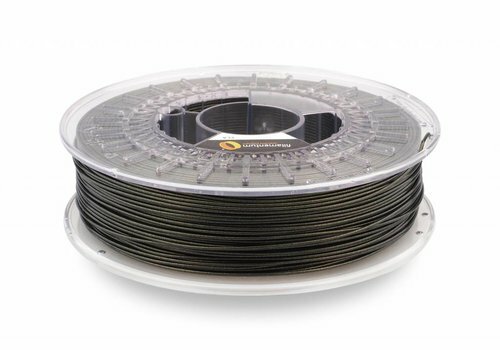 PolyLite™ comes per 1 KG/spool. Polylite is a material for the FFF (also known as FDM) 3D printing technology. 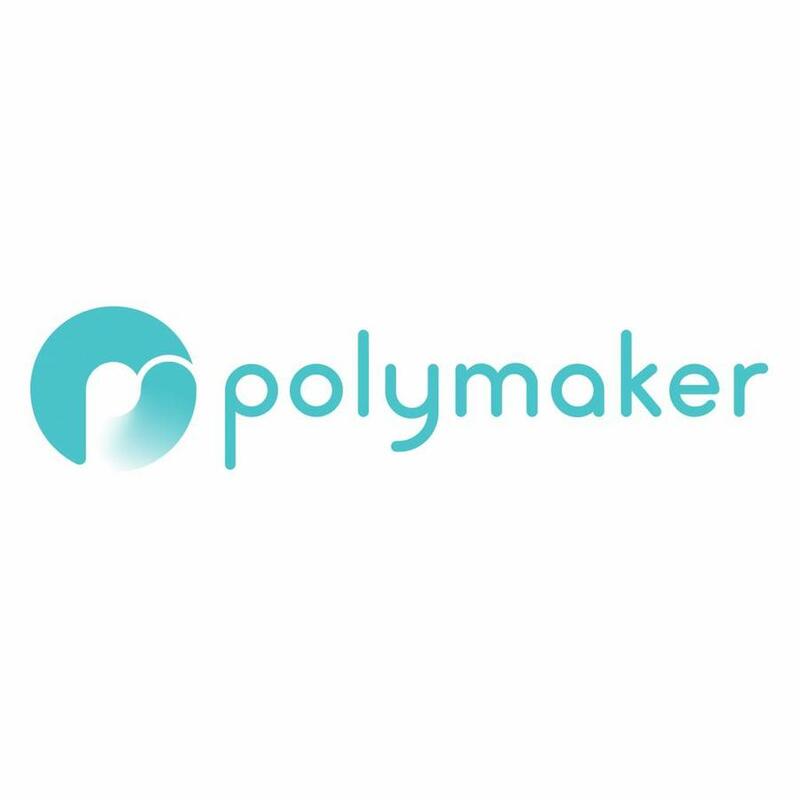 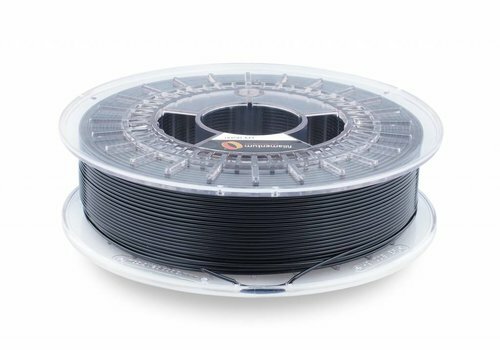 Polymaker guarantees high precision of filament dimensions within the tolerance of +/- 0,05 mm, which is strictly controlled throughout the production. 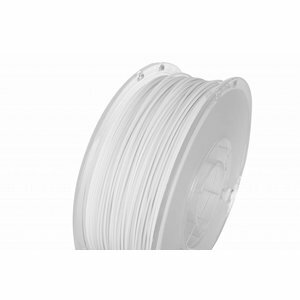 Printing filaments reported on the marked under the trademark Polymaker are produced in a wide varierty of colours in accordance with the colour charts RAL and Pantone, and also in own unique colour ranges. 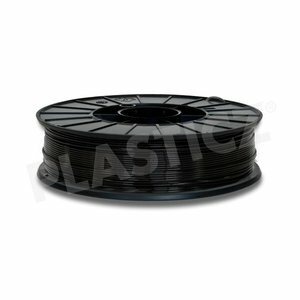 PolyLite ™ is 1 KG Premium PLA with Jam-Free technology; It is produced with our patented Jam-Free™ technology that ensures consistent extrusion and prevents jams.